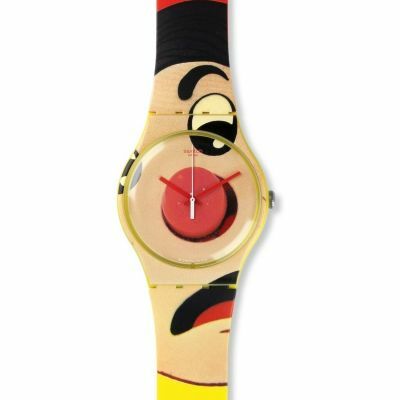 This watch was a replacement for a previous Swatch that my Wife loved. 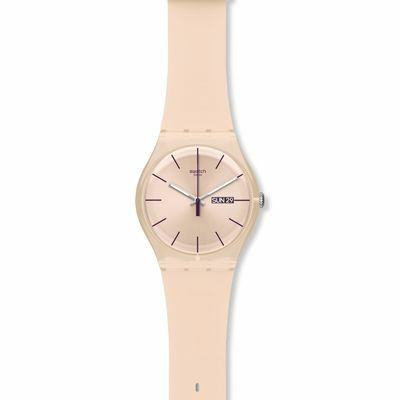 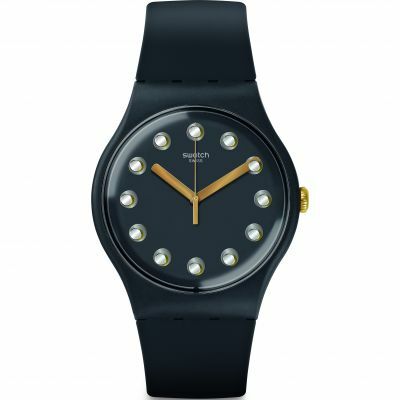 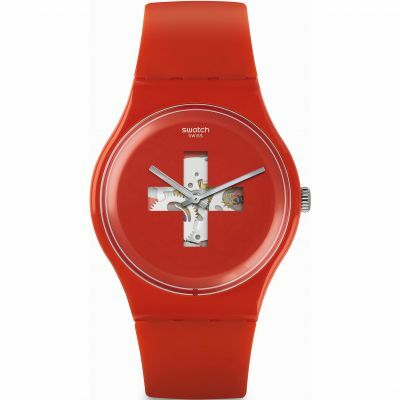 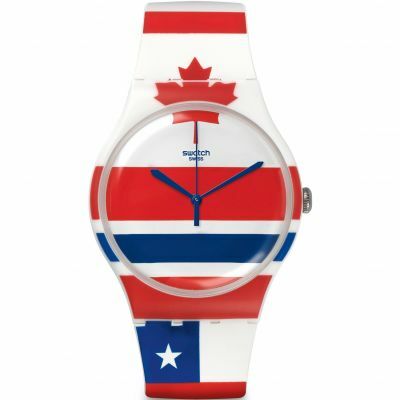 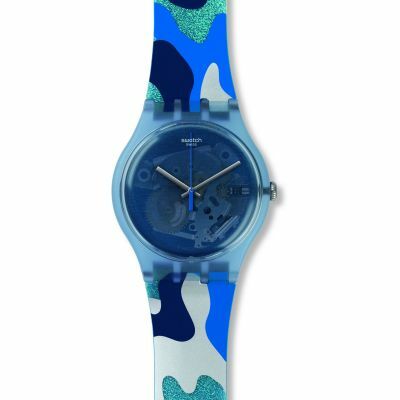 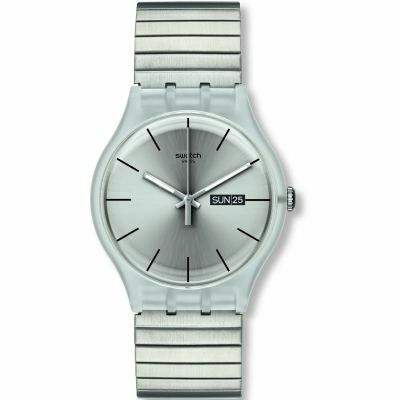 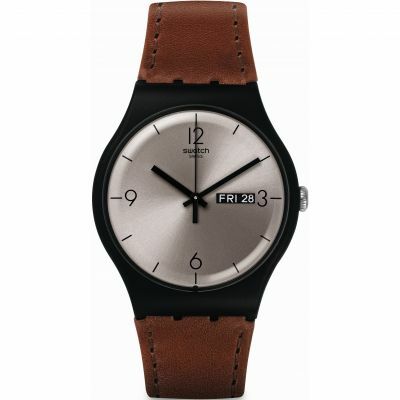 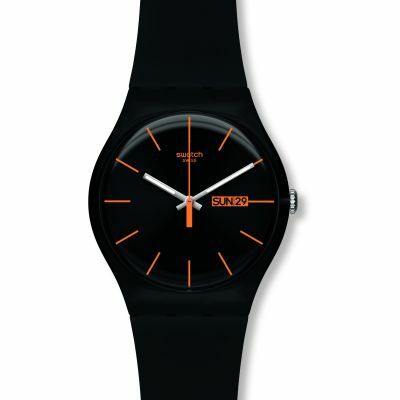 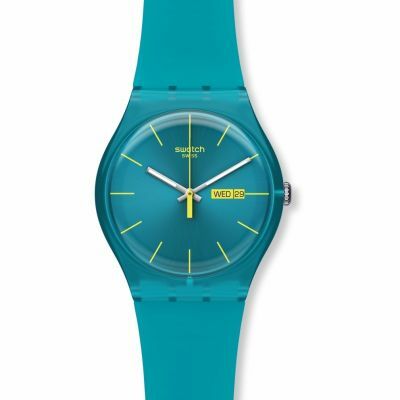 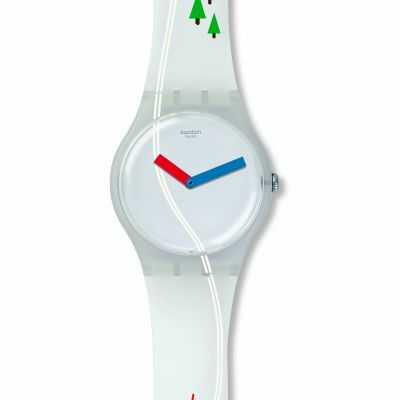 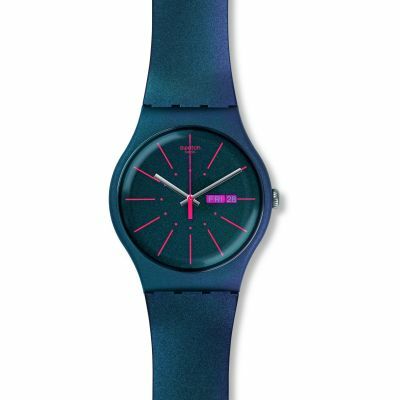 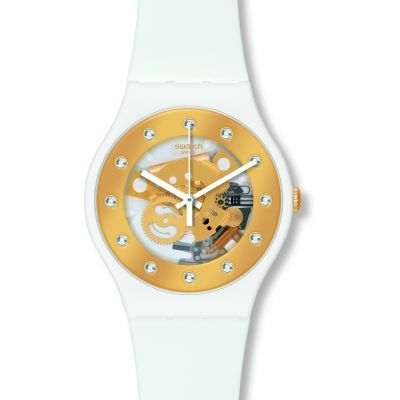 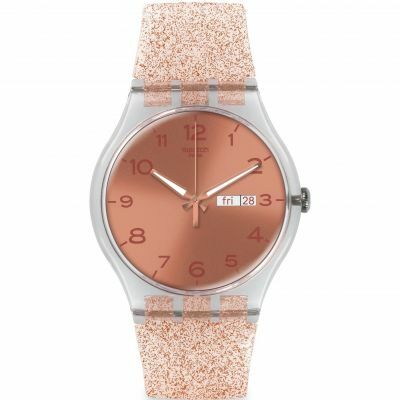 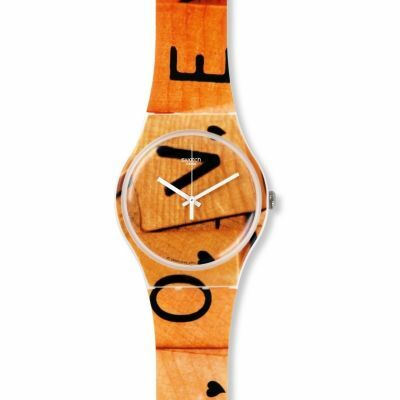 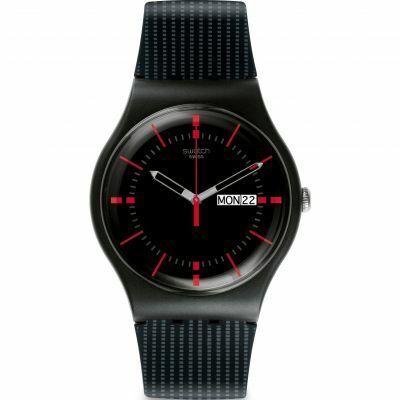 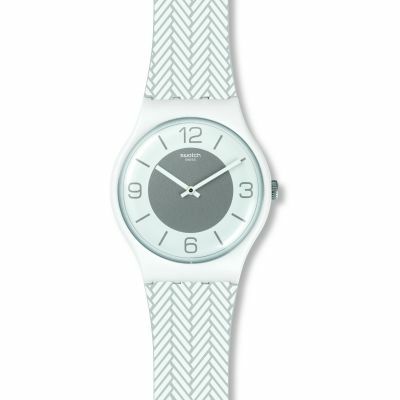 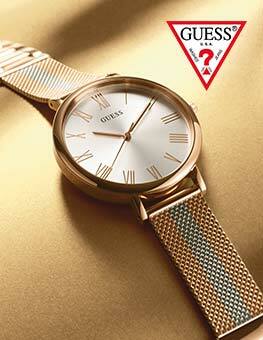 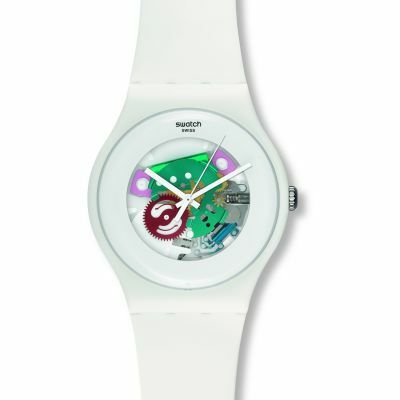 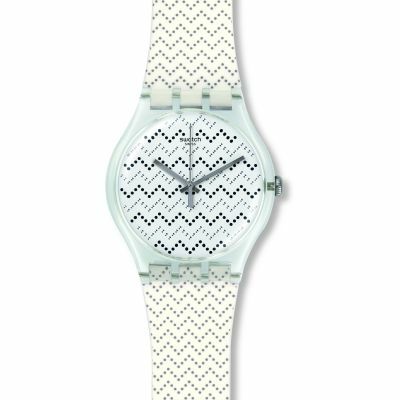 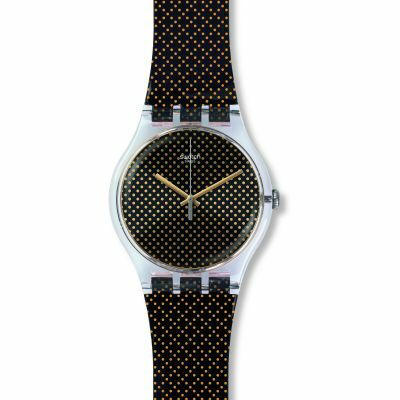 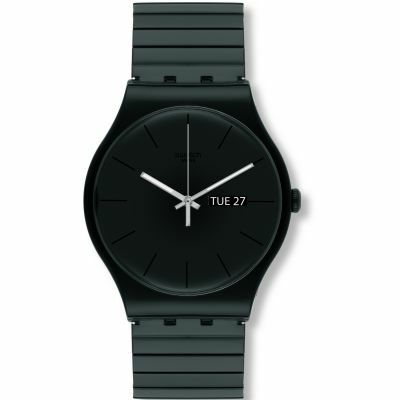 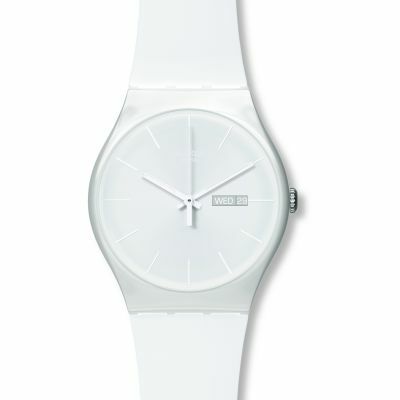 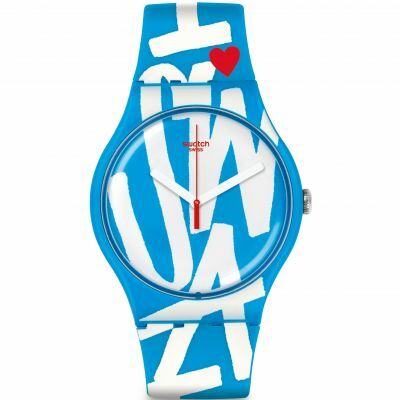 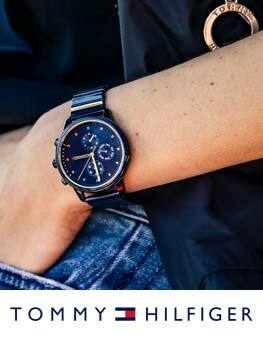 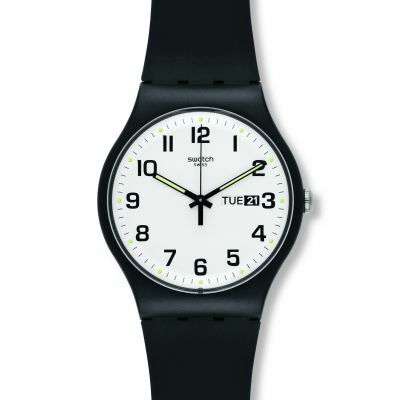 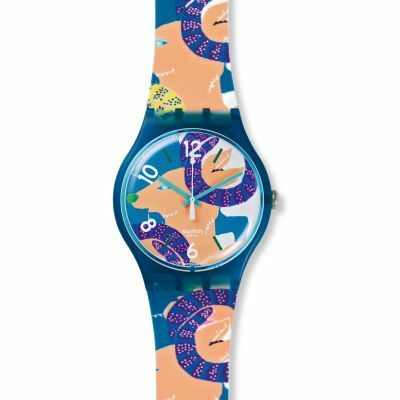 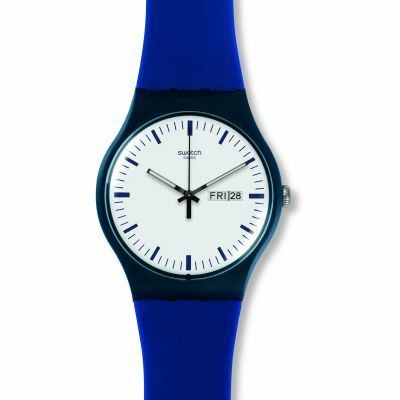 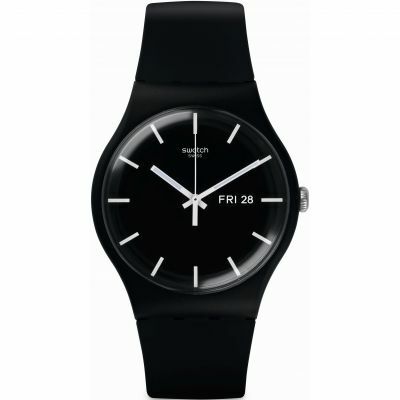 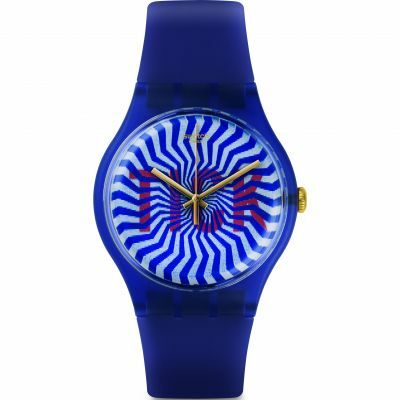 Pleased to say that this new Swatch is likewise a great success and already much loved. 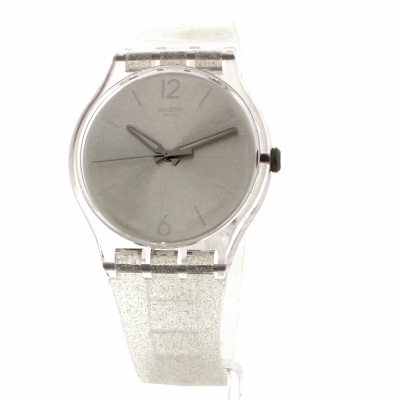 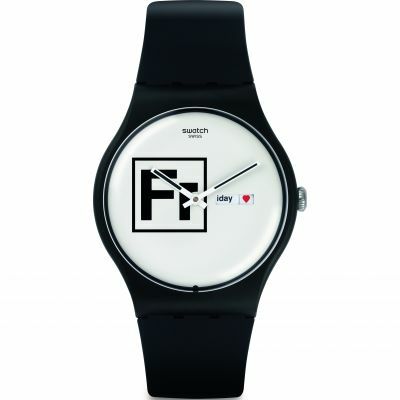 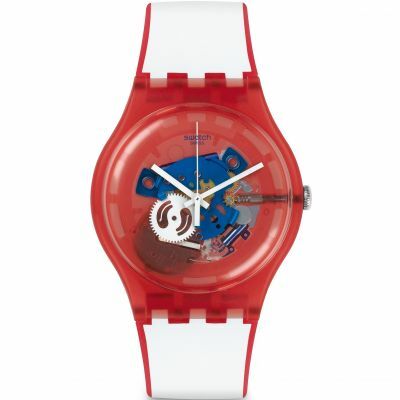 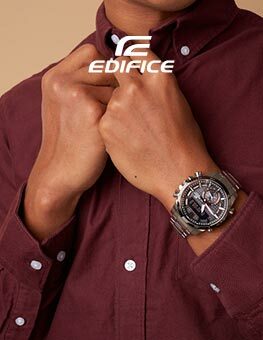 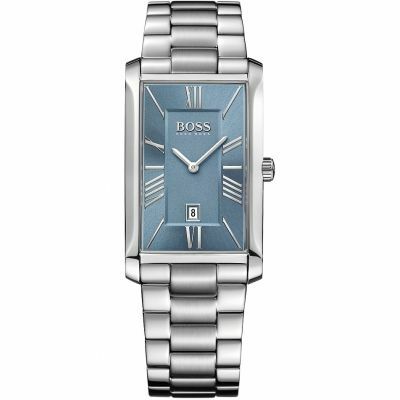 The watch has a large clear dial which at a certain age becomes important! 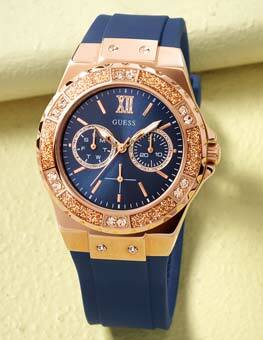 and the strap with its subtle glitteryness means that it can be dressed up or down during the day.